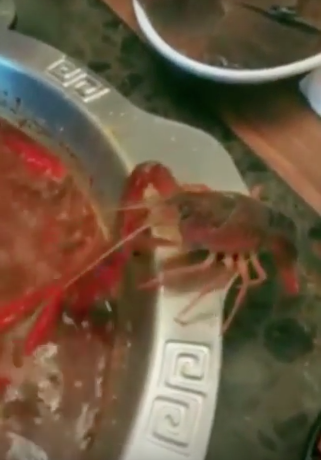 In a video that's gone viral worldwide, watch as a crayfish at a restaurant in China escapes a pot of boiling water by severing off a claw and then scurrying away. Weibo user Jiuke caught the whole thing on video. It has since been shared more than 1 million times. A happier ending still: Crayfish's claw will regenerate. 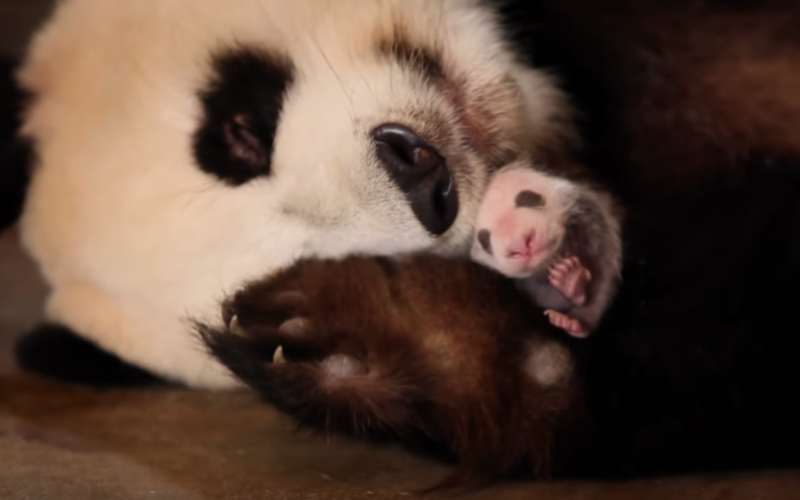 And he'll become Jiuke's pet. The crafty crustacean will live in an aquarium at Jiuke's home.